Round 3 of #NewMusicFriday | New Music: Martin Garrix featuring Khalid “Ocean” ~ Phresh Hott New! We are continuing the edition of New Music Friday all weekend long with a Round two and three. 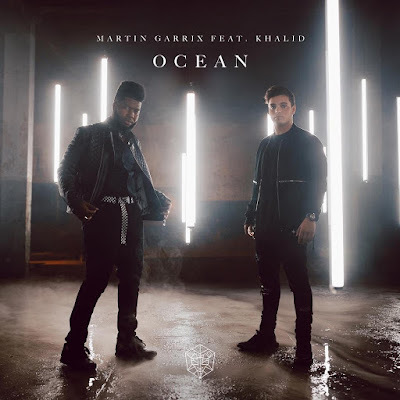 Today is the edition of New Music Friday featuring Martin Garrix and Khalid with their new music and music video for “Ocean.” Available everywhere to stream on all platforms. Click PLAY, WATCH & LISTEN! Leave a comment or rate your opinion! Tell us what you think?